LakeVü HD provides highly detailed freshwater maps that include 17,000+ U.S. lakes, rivers and reservoirs. Included in those are more than 13,000 HD lakes with 1-foot contours shoreline to shoreline. 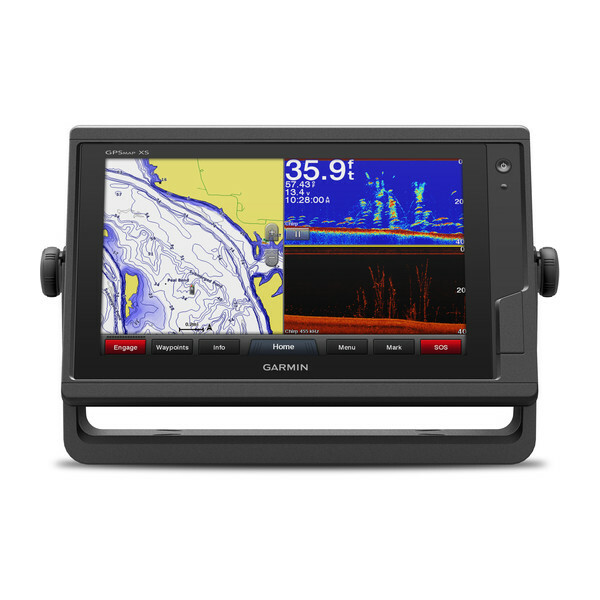 Upgrade to LakeVü HD Ultra with Max Def Lakes. 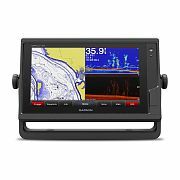 BlueChart g2 HD provides basic coastal charts, tidal stations, currents, depth contours, IALA symbols and includes fishing charts. It also transitions smoothly between zoom levels and delivers seamless continuity across chart boundaries.